"This session has given me much more confidence to help my son with his homework." We welcome your involvement in your child’s education, because we believe that children learn best when home and school work in partnership, therefore all pupils are given weekly homework that is reflective of our curriculum, to help consolidate classroom learning or revisit core knowledge. We expect all homework tasks to be attempted before the given deadline. Please do your best to support your child(ren) with their homework by discussing their tasks, giving help if needed and by providing time and a quiet space for it be completed. We are here to help you so please do not hesitate to ask your child’s teacher if your need advice and support. For some pupils, who might be struggling to complete homework out of school, we provide homework support. This is not a punishment but an act of support and assertive mentoring on the part of school.  We also encourage pupils to access the Bure Valley Core Knowledge material in their planners, on this website and via the Quizlet App. Pupils and parents can test and quiz themselves to rehearse core knowledge. Teachers will also use regular low stake tests in school as well to help pupils recall core knowledge across the curriculum. A home-school planner is provided to communicate homework specifics and to record completion. These are monitored by your child’s class teacher on a weekly basis. Teachers do not mark individual homework books but set aside a homework session to go through homework with the whole class.